Ear plug dispensing station containing 500 ear plug pairs. Bottle of 500 pairs of ear plugs for use as a refill in conjunction with the B-Brand Ear Plug dispensing station. Bag of 500 pairs of replacement ear plugs. 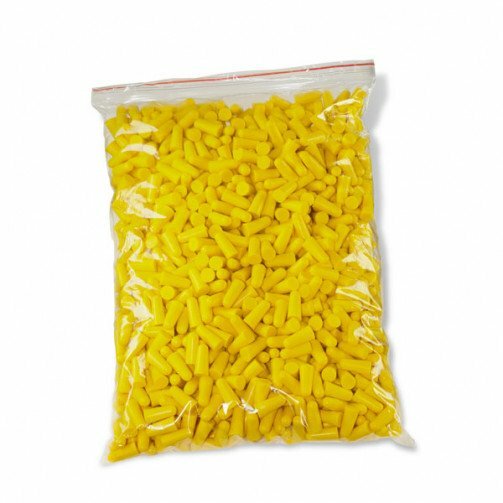 High visibility to refill the b-brand ear plug dispenser ( BBEP500DS).Made from soft energy absorbing polymer foam, which provides excellent hearing protection and all-day comfort.